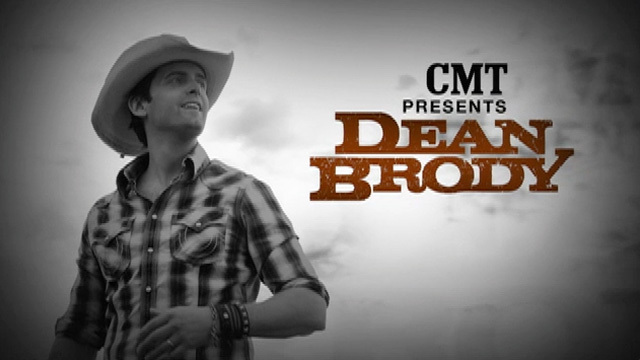 Winner of the 2013 CCMA for Country Music Program or Special. 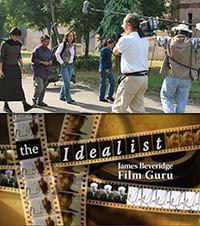 Nominated for a Canadian Screen Award in the Best Music Program or Series category. Directed by Joel Stewart for Corus Entertainment. 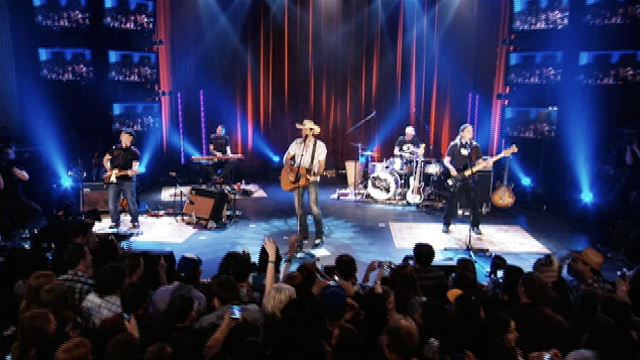 Between songs at a live concert in Calgary, Dean Brody returns to Jaffray, B.C. where he is a hometown hero!